Give your temperature-sensitive belongings the extra protection they deserve with a temperature-controlled storage unit for rent from Mini Storage Depot. 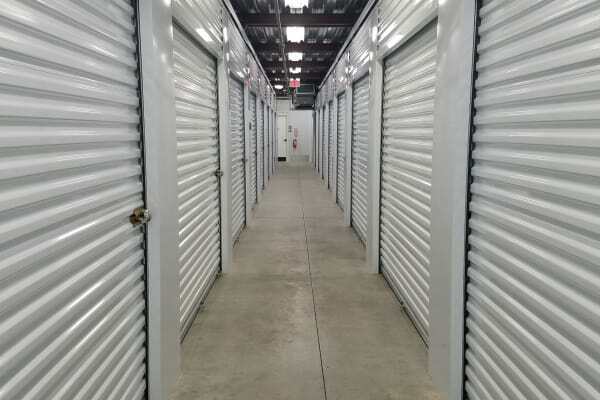 Our Nashville, TN, temperature-controlled storage units keep your items cool in the summer and warm in the winter. Why choose temperature-controlled storage over traditional storage? Things like electronics, paperwork, art, upholstered furniture, and even household appliances can be harmed by extreme temperatures. You can diminish this risk by selecting a unit that never gets too hot or too cold. Learn more about Mini Storage Depot and our temperature-controlled storage units. Give us a call today.